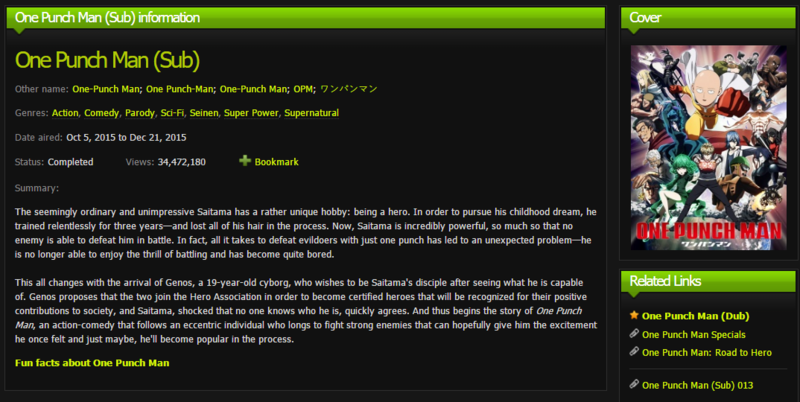 KissAnime is a free website where you can watch English subbed and dubbed anime in high-definition. This website has a mobile-friendly interface and registration is an option if you do not want to see ads while streaming. "Used to go to animeheaven until i got blocked from the site due to "suspicious IP behavior"? Anyway, I tried out KissAnime since my sister told me it was loooooaaaaaaaads better than AH. Suffice to say that I'm contented! Not as good as AH due to the confusing layout but kissanime WILL be good once you get used to it!" "I've used kissanime for anime for a long time. The thing i love most about it is that it is free. Crunchyroll is great but you have to pay. If you're looking for high quality anime with no subscriptions or prices look no further then KissAnime." "There are annoying pop adds at the beginning but thats it." "I love it! but there is still ads but okay :)"
"I've always been a fan of Ash and the Pokemon since when I was in gradeschool and so I looked for websites that actually stream an English dubbed Pokemon. Got lucky finding this website, it almost has all the episodes that I haven't even seen yet." "This should be free since we already pay for internet and WiFi. They’ve already made millions of dollars of off krunchyroll cable and other anime websites before internet was even established outside of libraries"
"Best site for watching and downloading anime "
"please tell me if you get the latest episodes of pokemon ultra adventures(season 21) from episode 26-37"
"I like the site even though they do not have every anime"
"With this app you can download your anime in all resolutions. This way no matter what device you are on you can watch as much as you please"
"you can watch dragon ball gt super and z on kiss anime "
"wjhat the link of kmissanime "
"KissAnime is a free website for watching subbed or dubbed anime and reading mangas online. High-quality anime in various formats are from 240p to 720p HD or even 1080p. very interesting. " "Thanks to KissAnime website, I was able to catch up to the most recent episode of One Piece anime. so far the best alternative to 9anime." "Gundam 0083 is a pretty old school anime and yet it's one of my favorites that's why I had to look for it. So far, this site has the best copy of the anime and I've been watching nonstop..."
"I am a huge anime fan. 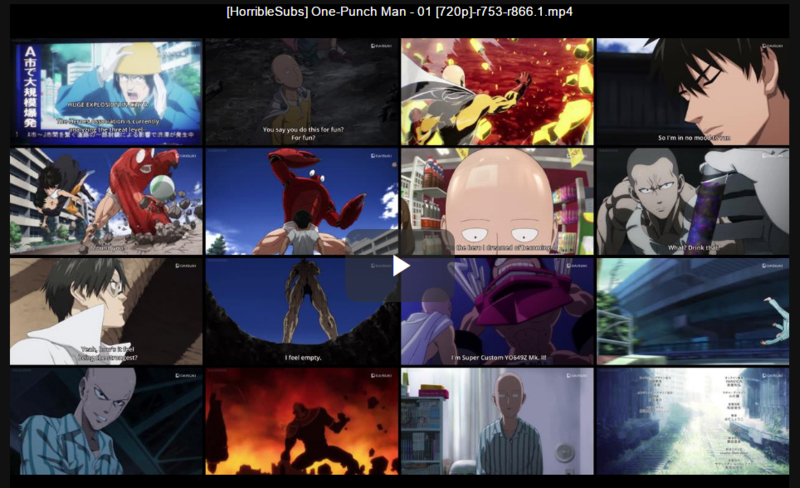 This website provides almost every single anime that I enjoy watching." "This is the best site to watch Avatar the airbender, high quality videos and you can easily download, you can also see more movies also." "This is a decent website to catch up on jabami yumeko!" "KissAnime is my go-to website where i usually watch anime series so i was not suprised that The Seven Deadly Sins: Revival Of The Commandments was already here. I know sooner or later the english dubbed version will also available on here. " "KissAnime is a good website to watch my favorite animes, just not Dragon Ball Z. It had Dragon Ball Z movies, but I was looking for the series. So I'd recommend it for those who want the movies. " "KissAnime is a great place to watch anime, but if you come across their 'captchas' you will want to stop using the site for good. They have the most annoying ways to verify your human I have ever seen." "OMG, this is every Otaku and Anime lovers dream! You can watch virtually any episode of anime, even obscure ones like Neon Genesis Evangelion. " "This is so entertaining! It is full of humor and romance and the balance between the two is great. I think this may be my new favorite. What a great time!" "I was surpised that they also let downloads here! Been watchibg dubbed animes here ever since becoz im tired of reading subtitles, good thing eventually i was able to learn to download. Now I can get to watch even without internet..,"
"Although this only has the full 12-episodes of Golden Kamuy in english subtitles i am totally fine with that because you know i can watch it for free. That's the best about this. " 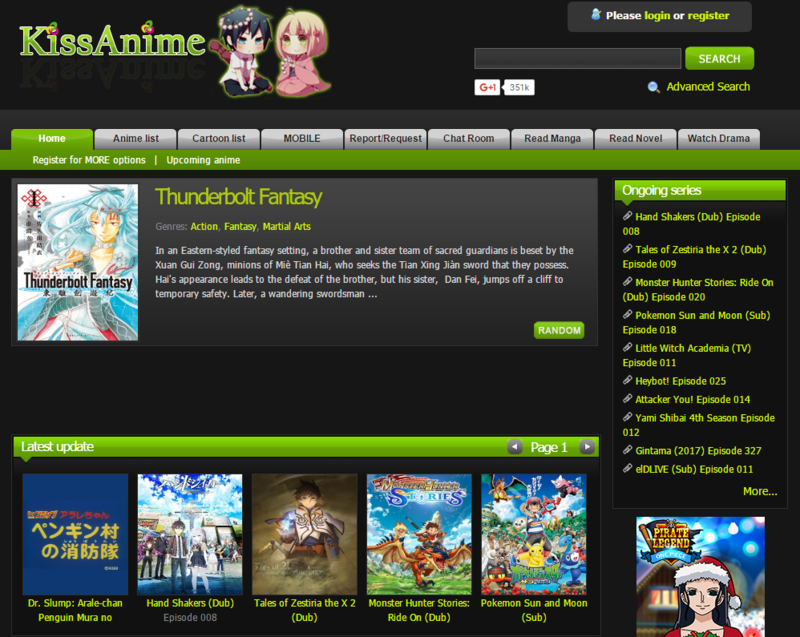 "If you're looking for a treasure chest of anime to download, this is your place. I was astonished at all the choices. I found things here I didn't ever think I'd be able to find. This is exciting!" "KissAnime is a one stop shop for all that is anime. There catalog of anime is extensive &amp; easy to review." "There seemed to be a lot of resources here, I was able to find some pretty obscure shows that I really enjoy. Not sure about the legality of it all." "Kissanime is the current master of anime streaming. You can find almost all animes(dubbed & subbed)." "This is an illegal sight which pirates anime and takes money away from the anime creators and though I get not everyone wants to watch ads or pay for a premium account this helps the anime’s make more episodes "
"KissAnime is the absolute best for downloading anime. I can find episodes easily and quickly and it always is up to date. It's really great." "kissanime has been one of the best sites around, but now if yo want to download anime you can kiss it good by. their download speeds are slower than dsl. and if you do get to download it can take forever or never. when it comes to catalog of anime they are still the best. but they are now the worst for downloading anything. if you do try expect to wait up to 4 hours or longer"
"This website is great for streaming anime! As far as downloading is concerned, I am disappointed at how I can only download one episode at a time for a season of anime!" "If I were into anime, which I am not, then this site would be a super cool way to stream free anime. I am a fan of any free streaming service available to the public. It is a shame that so many sites get shut down. This makes a great replacement and solution." "Ever since I discovered anime, this is the site that I go when watching it. It is reliable and good subtitles." "I tried using this site but I was fairly disappointed. The interface was slow and I didn't like the way it was organized." "KissAnime is a free website where you can watch Anime. Videos are in many different formats from 240p to 1080p. They have a pretty large library of anime. If you are a fan of the genera then this is a good site for you to check out. I'm not a fan but that doesn't change the fact that this does fit the topic." "For some reasons I just prefer watching dubbed instead of subbed. For me that makes it easier to really stay tuned on the action on screen. So Kissanime I really prefer for dubs." "hi I'm new to this website and absolutely love it.... I'm a huge anime fan and this website is perfect for all the anime fans out there. thanks KissAnime"
"KissAnime is a fantastic site that gives you access to thousands of anime movies and shows. Since anime may not be prevalent where you live, this is a great go-to site when you are looking for older and newer shows and movies to watch." "Watch Anime Online for Free in HD. KissAnime is the best anime online website where you can watch anime stream completely free." "lots of awesome content. My go-to site!"